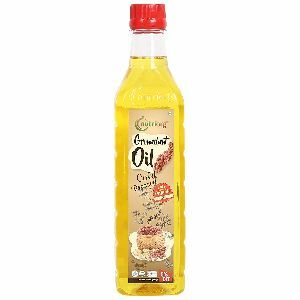 Established in the year 2014, Rattan Organic Foods Pvt. 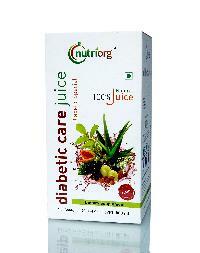 Ltd. is located in Jaipur, Rajasthan, India. 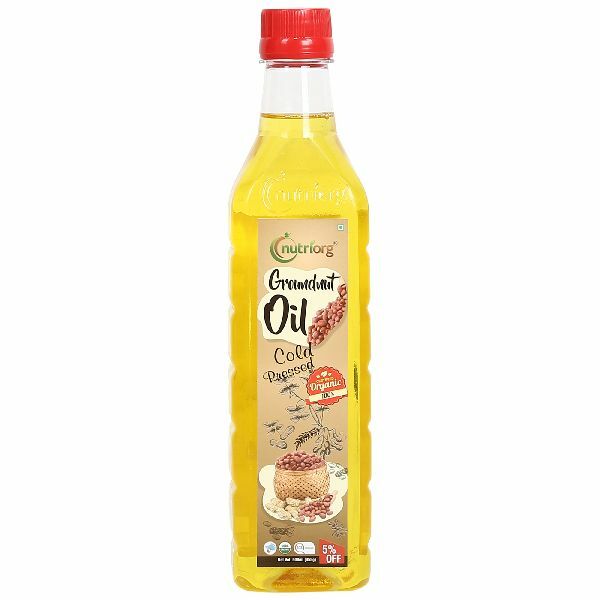 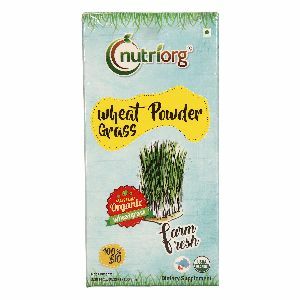 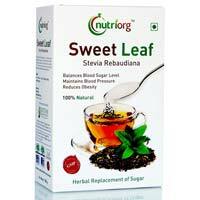 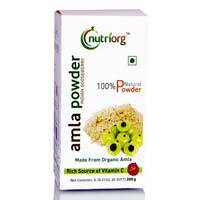 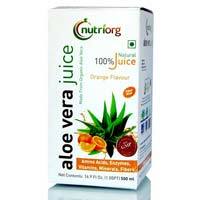 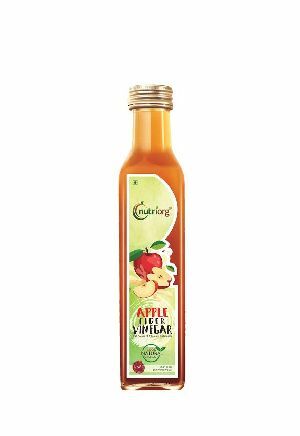 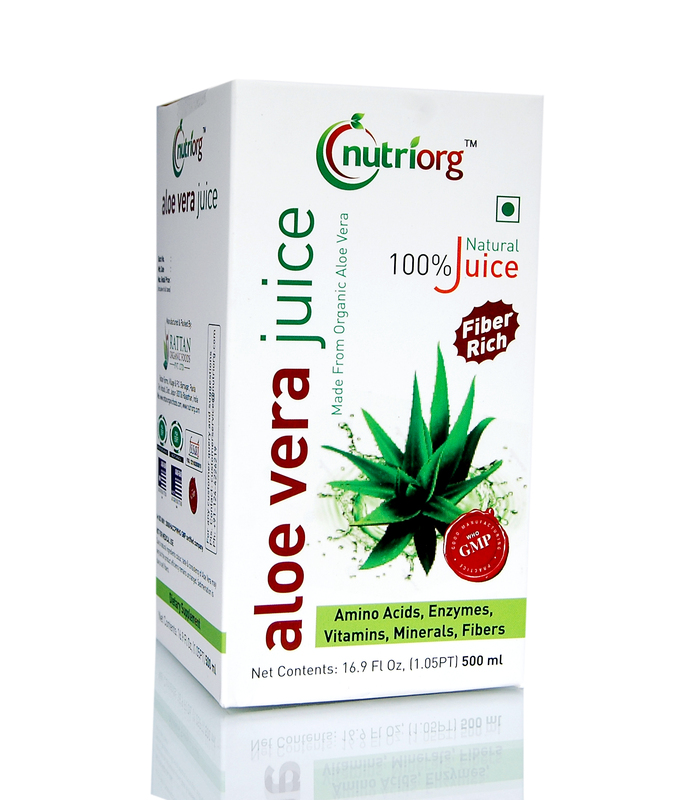 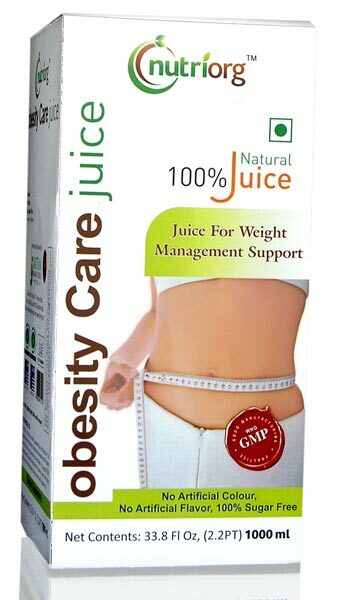 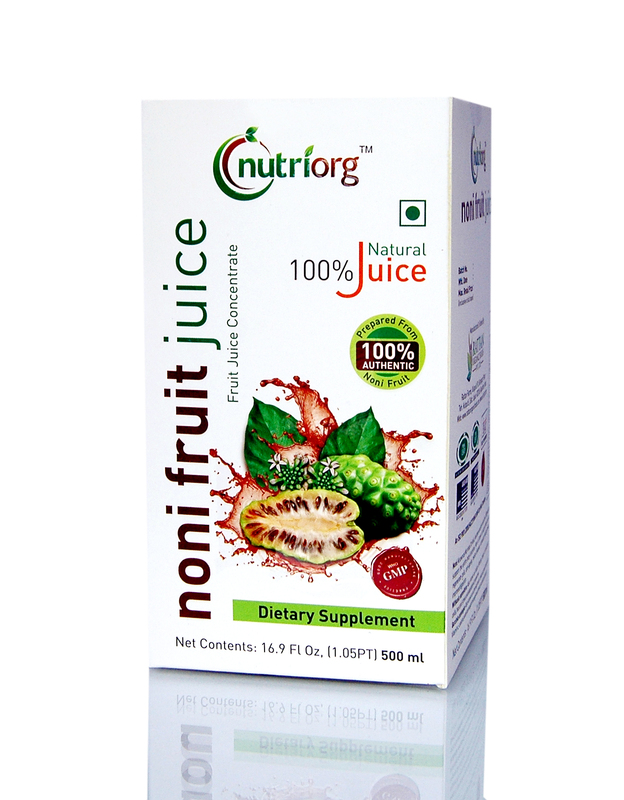 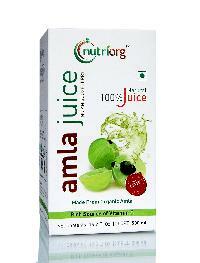 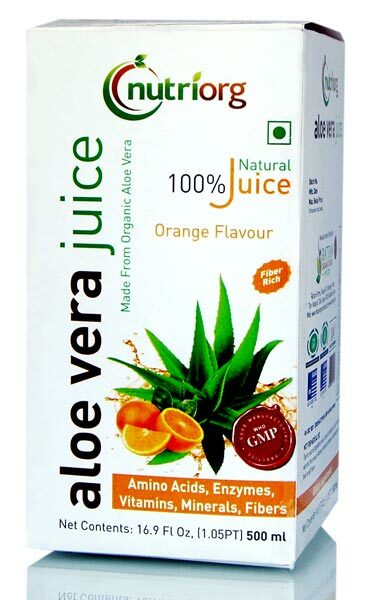 We are one of the most reliable Manufacturers, Exporters and Suppliers of the wide assortment of Herbal Juices. 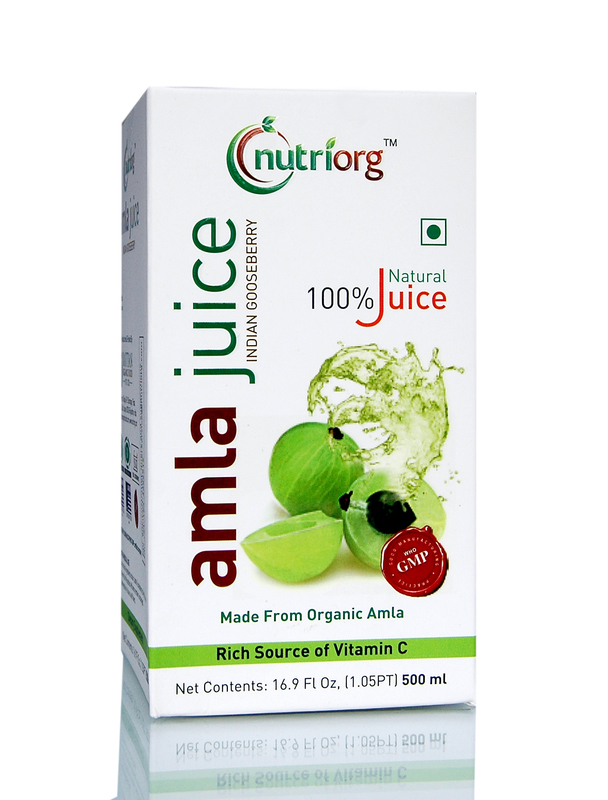 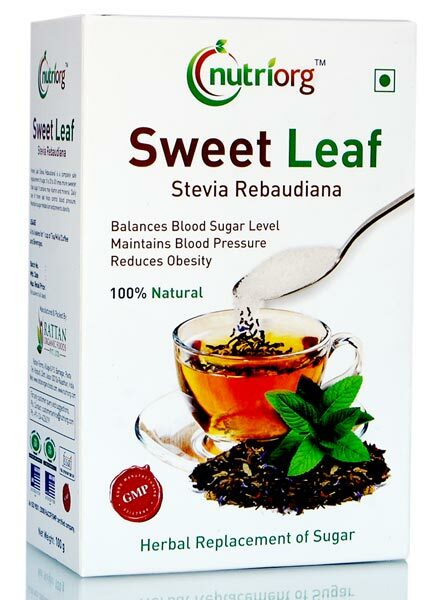 We offer a huge spectrum of Herbal Juices inclusive of Amla Juice, Fibre Rich Aloe Vera Juice, Diabetic Care Juice, Noni Juice, Ortho Care Juice, Orange Flavour Aloe Vera Juice, Amla Powder, Obesity Care Juice, Sweet Leaf Tea and Triphala Juice. 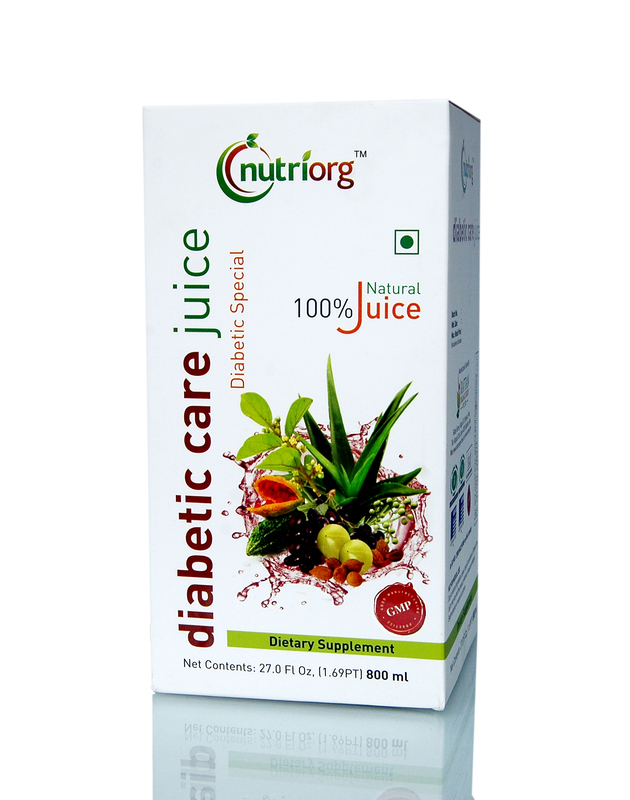 We have state-of-the-art infrastructure that is well equipped with the most recent technology and latest machines. 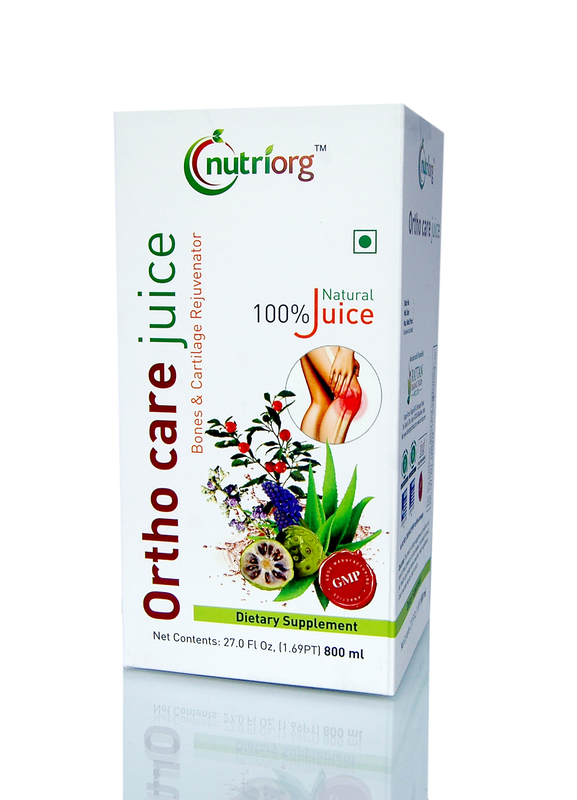 Thus, we are listed amongst the most reliable names in the industry and are customers’ most preferred choice. 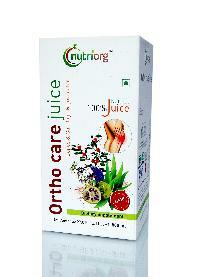 We are staffed by dexterous team members; they make sure that the Herbal Juices are highly nutritious and healthy. 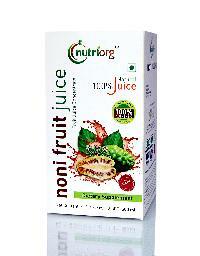 We only use premium-grade packaging material to deliver the Herbal Juices and to avoid loss. 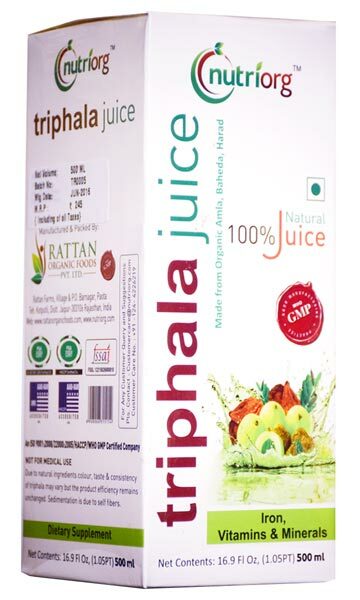 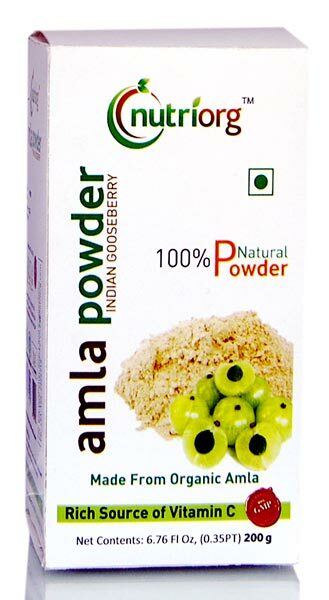 A famed name, the company is enlisted amidst the well-known Suppliers of Triphala Juice. 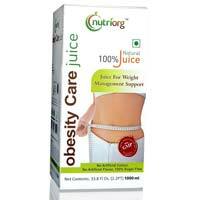 We are immensely recognized for delivering the orders within the stipulated time frame and at desired Jaipur(India).